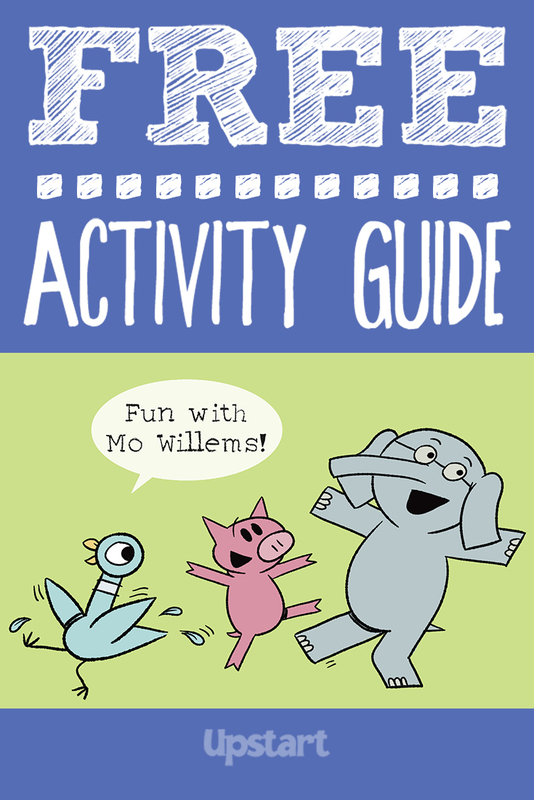 Elephant, Piggie, The Pigeon and Knuffle Bunny are thrilled to be in an activity guide! 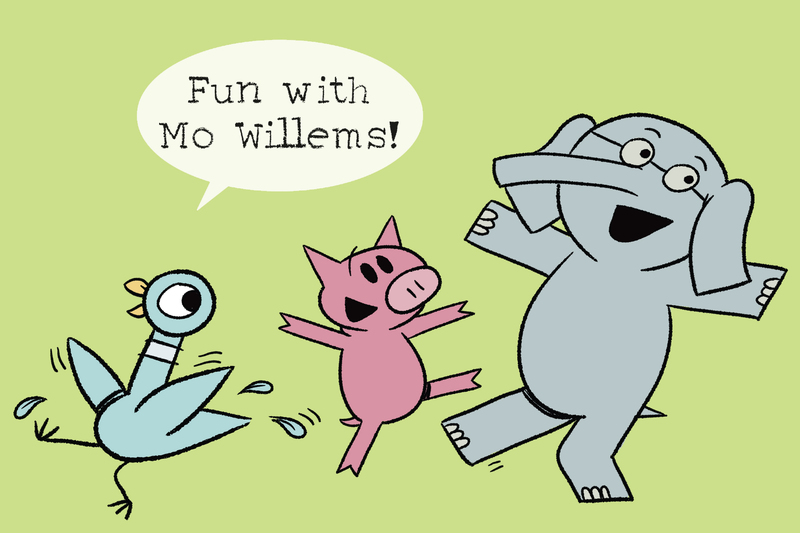 Kids will have a blast playing games, making crafts and practicing writing, math, science and social studies skills with their favorite Mo Willems characters. Download this guide for activities sure to bring smiles to the faces of young readers, such as playing cookie toss with The Pigeon, holding a dance party with Elephant and Piggie, going on a shape hunt with Knuffle Bunny and much more!